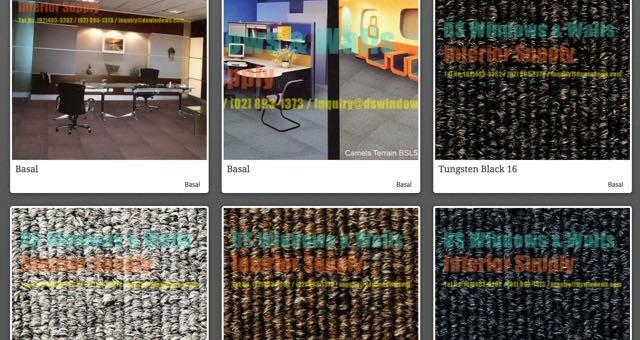 carpet Tag Archives - Page 2 of 2 - Blinds Manila, Makati, Philippines Call Us at 403-3262! 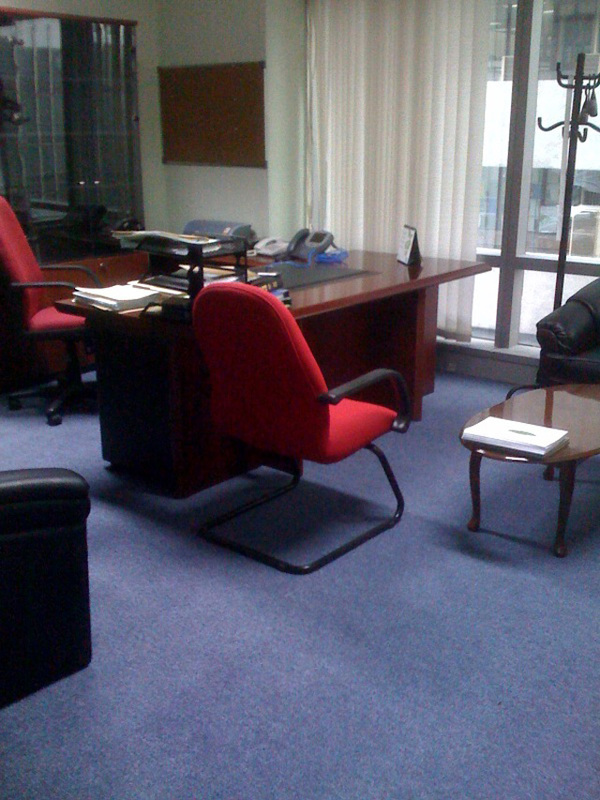 This customer, an IT company from Ortigas Pasig City, chose a light blue wall-to-wall carpet and a flat vanilla vertical blinds for their office. 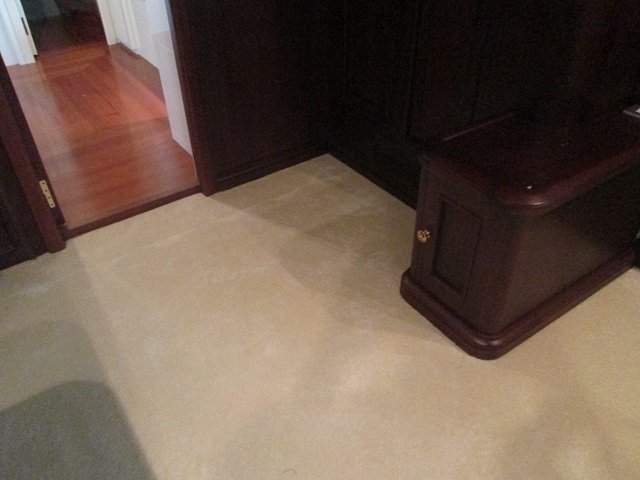 A classic combination for an executive office. 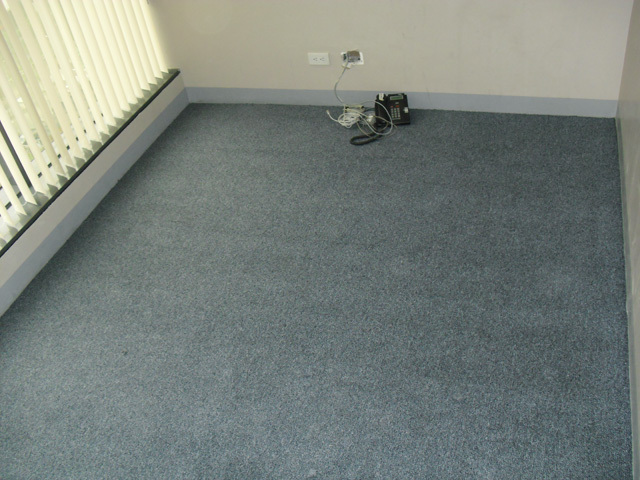 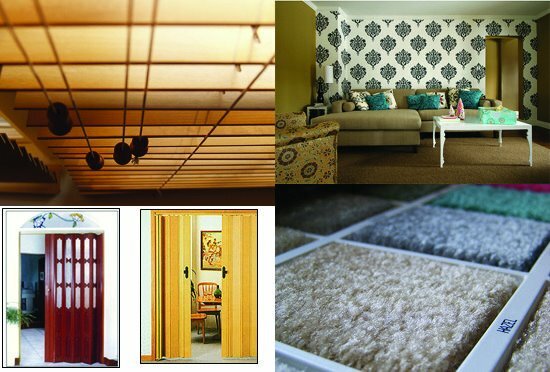 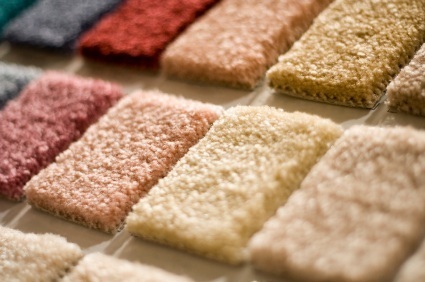 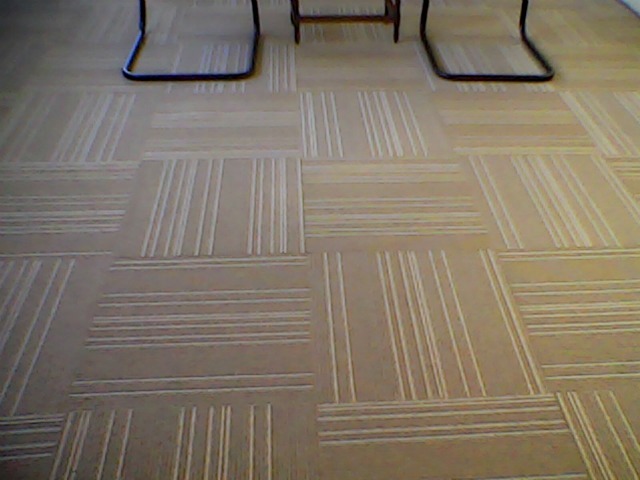 A comfortable and pleasing office includes choosing the best flooring option. 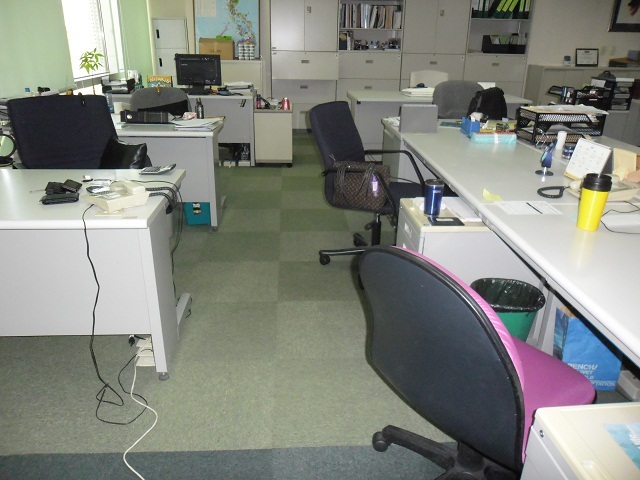 Creating a relaxed, yet efficient work area is of great importance to most businesses. 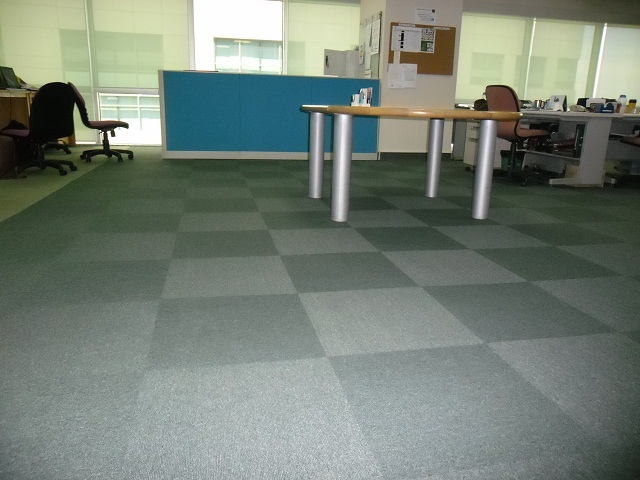 Many offices, like our customer Petronas Philippines Inc. at Salcedo Village Makati, choose to accept nothing less than beautiful carpet for their space, and with good reason.